Jan 23rd, 2019, Beijing, China. 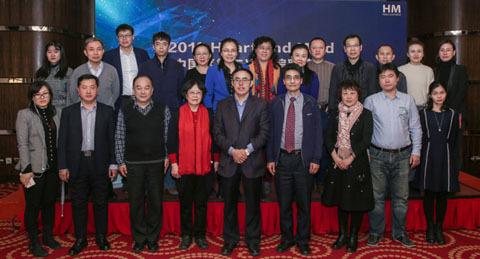 The 2nd Heart and Mind Editorial Board Meeting 2019 was held on the occasion of the Chinese Spring Festival. It was a meeting to take stock of the work of the past four years and also a meeting to look forward. Attended were Professor Lin Lu from Peking University Sixth Hospital, Professor Qingshan Geng from People's Hospital of Guangdong Province, Professor Meiyan Liu from Beijing Anzhen Hospital and so on. As members of HM editorial board, they contributed a lot to the Journal's development. 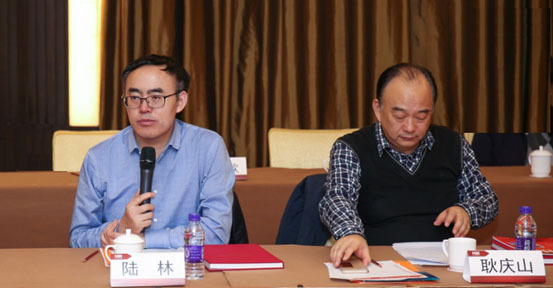 The meeting began with Prof. Meiyan Liu making a review over the past four year's work, Prof. Qingshan Geng brought the meeting to a climax with a heated discussion over the revision of HM's introduction. 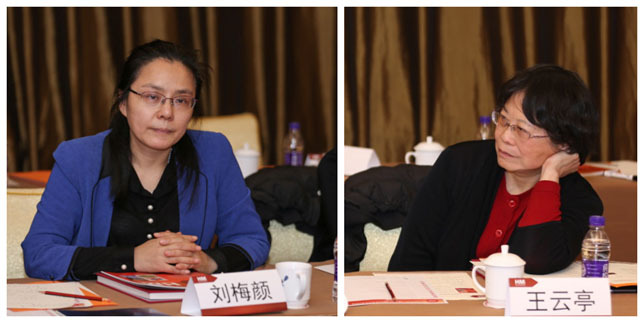 Later, Board members including Ms. Qiu Yang and Ms. Yunting Wang made suggestions on how to run a medical journal. HM is a platform for doctors all over the world to exchange their ideas and it's getting more influential with the support from its world renowned editorial board members.